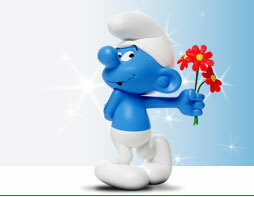 This is the Sticker that some of the Mexican Smurfs have on the Bottom. It means Made In Mexico !! !